EVE BABY CARE HIRE clean and high quality baby equipment in Bali. 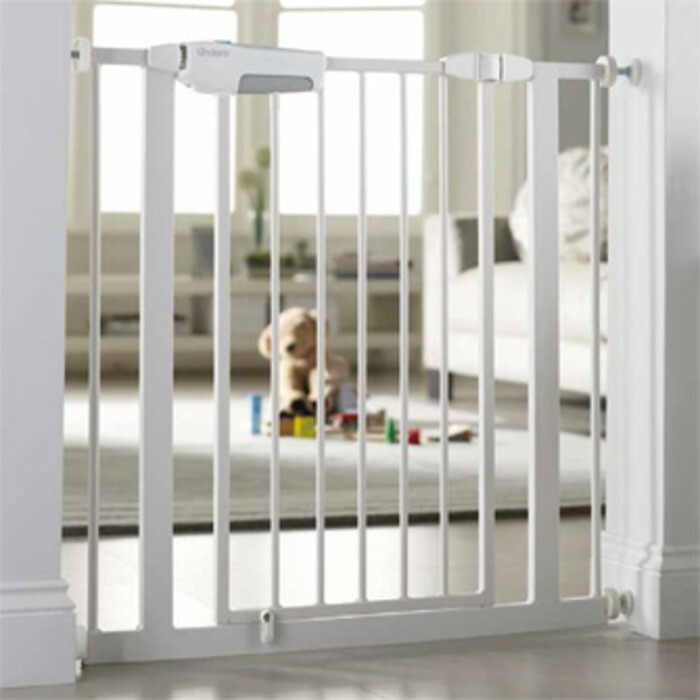 Such as: strollers, prams, baby cots, car seat, baby capsules, high chairs, safety gate, pool fence etc. We have some friends came to Bali. They said Its very troublesome if they bring all the baby equipments. Based on that experience, We want help to make your holiday in Bali to be easy with no worries about your baby equipment. Just check list what you need then contact us, and we will deliver to your villa or hotel in Bali. The Baby Cot, Highchair, Car seat, safety gate, Pool Fence, etc is waiting for your coming.